Despite the affirmative outcome of referendum last year, the government will not reactivate the fourth nuclear power plant, due to multiple difficulties, said Shen Jong-chin, economics minister, on Feb. 12. Shen made the remark during a meeting with representatives of seven major business associations, urging attendees to support the government effort for energy transformation, which will make green energy and natural gas-fired power mainstays in power supply. 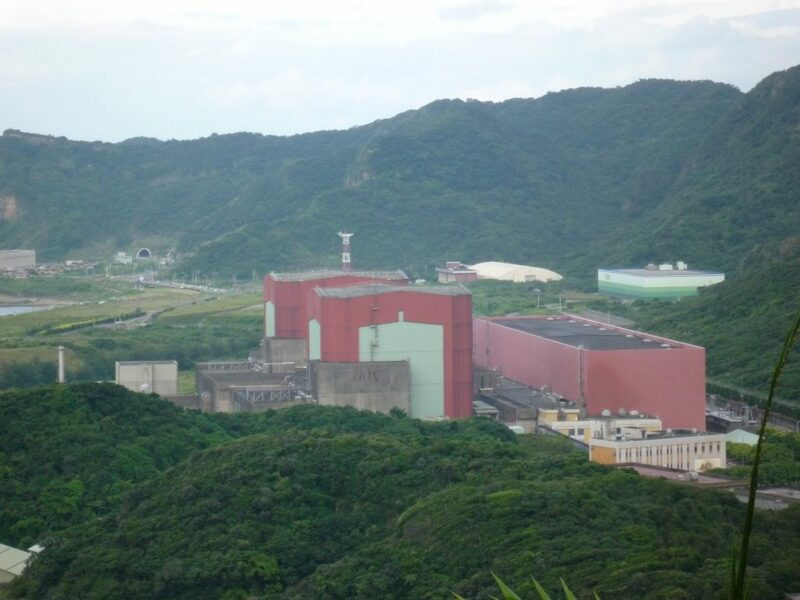 Shen responded to the call of business representatives in attendance, who expressed concern over power-supply risk, hoping that the government can retain nuclear power capacity as a standby source for power supply. They noted that postponement of the decommissioning of nuclear power generators is conducive to stable power supply and thus confidence of domestic and foreign enterprises in investing in Taiwan. Shen noted that in the wake of the referendum, the MOEA has carried out a comprehensive and practical review of nuclear power as an option for power supply. In the case of existing first, second, and third nuclear power plants, the key problem is opposition of municipal governments to the deferral of decommissioning and difficulty in finding outlets for nuclear wastes, according to Shen. Meanwhile, said Shen, formidable barriers exist for the reactivation of the fourth nuclear power plant, notably difficulty in securing the supply of components and parts for the facility, which was designed 20 years ago. Shen reassured maintenance of stable power supply, in short, medium, and long terms, predicting that reserve margin rate and reserve capacity rate for power supply will stay at 15% and 10%, respectively, by 2025. He pledged to complete the various PV power, wind power, natural gas-fired generator, and LNA terminal projects, according to schedule.